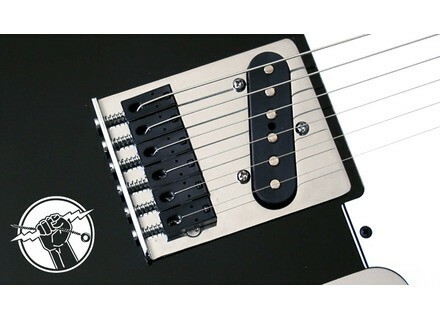 StrongArm Sustainer, Other Guitar Replacement Part from Keith McMillen Instruments. We were very curious about Keith McMillen’s polyphonic sustainer for guitar, so we went to their booth for a special introduction at NAMM 2014. [NAMM] Fender 2014 Custom Deluxe Telecaster Fender debuted yesterday at NAMM 2014 the new Custom Deluxe Tele. [NAMM] Fender 2014 Custom Deluxe Stratocaster The Fender Custom Shop landed yesterday the 2014 NAMM with a new Custom Deluxe Strat under the sleeve. 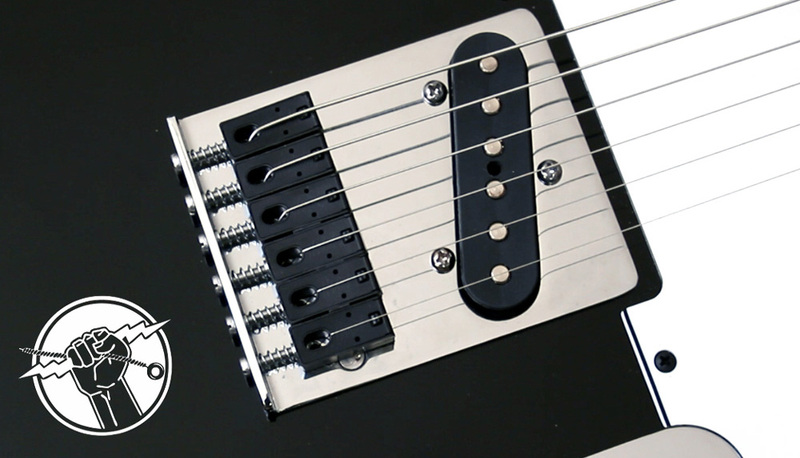 [NAMM] Schecter introduces 9-string Hellraiser Some days ago Schecter posted a picture of what looked like a 9-string guitar, yesterday it introduced the new Hellraiser C-9 at NAMM 2014.